Welcome, this is Terry Ewell. There is a reason that bassoon concertos are not written in B major! It is very difficult to achieve smooth connections and facile fingerings in this key. You will need to apply the practice tools provided in the earlier videos to achieve even fingerings in this study. Make good use of rhythms and sprints! Make a four measure phrase in line one, not two measure phrases. 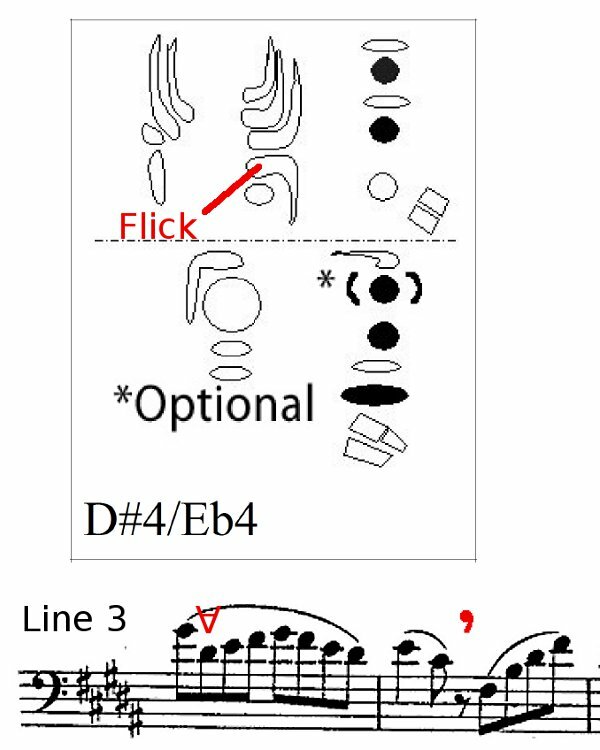 In line 3 flick the C #key to aid the slur to D#4. 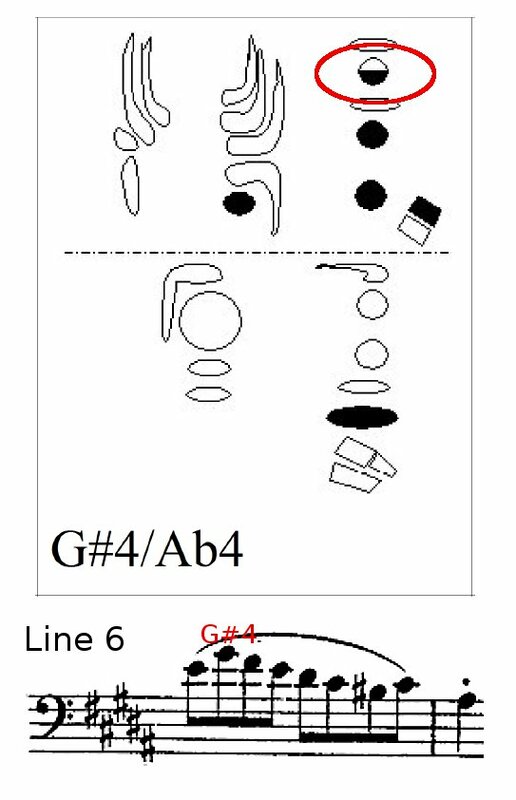 In line 6 use the half hole and whisper (or piano) key to help with the slur to G#4. Be careful to perform the F double sharp throughout the whole measure in line 7. The second and last breath provided by Weissenborn in the studies appears in line 7, measure 3. This indicates to me that he wishes the performer to play from the fermata in line 5 up to the breath mark without an additional breath. In addition, the performer should not breathe again until the next fermata in line 8. “And the second is like it: ‘You shall love your neighbor as yourself.’ (NKJV, Matthew 22: 39). In the prior reflection we examined the first commandment given by Jesus. Here is the second commandment. This is commonly called the “golden rule,” and it beautifully sums up how we should relate to other people. There really are two parts to this commandment. You can’t love others if you hate yourself. So loving others must begin with caring for all aspects of your own life. Out of that self-care then can come compassion and care for others.